Unifor is Canada’s largest private sector union, with more than 305,000 members across the country, working in every major sector of the Canadian economy. 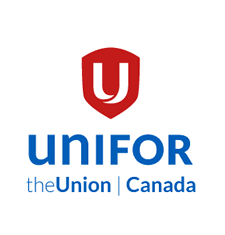 Unifor brings a modern approach to unionism: adopting new tools, involving and engaging our members, and always looking for new ways to develop the role and approach of our union to meet the demands of the 21st century. Every person of working age in Canada has a right to a good job and the benefits of economic progress.